Are you into building PCs? In that case, you will need to have access to good quality motherboards. And if your focus is on a mini PC or an HTPC build, in such cases, you will need to check out the options available for a smaller motherboard. These are referred to as mini ITX motherboards. Today, we will check out a few good Mini ITX motherboards based on the B450 processors. 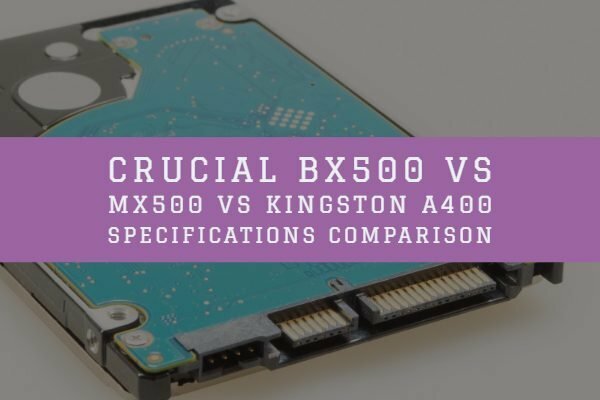 When it comes to B450 ITX motherboards, there are several options at your disposal. Putting a powerful system inside a smaller form factor can go a long way in promoting a minor, yet powerful method for your requirements. 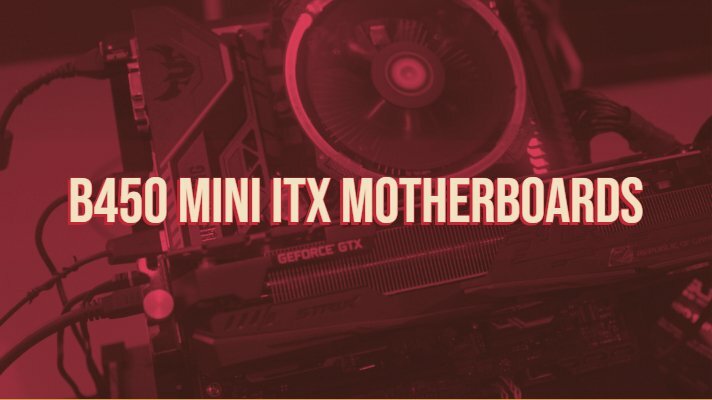 We will check out a few excellent options for the Mini ITX motherboards you can go with. Featuring the AMD Promontary B450 chipset, the ASRock Mini-ITX Motherboard (B450 Gaming-ITX/AC) is an excellent option in a smaller form factor. It ensures the low-cost functionality along with the overclocking ability you would find in the high-end systems. The motherboard comes with an excellent CPU overclocking and DRAM overclocking features. The motherboard is specially designed for keeping the gamers in view. 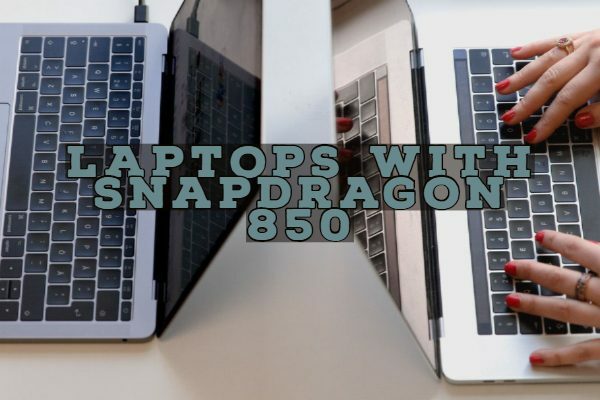 It has a USB 3.1 gen two connectivity, but there are only two ports available – which can be an issue. You also have access to one M.2 storage option as well. You will indeed find the option an excellent choice for the mini ITX enthusiasts. In case if the motherboard interests you, check it out at this link on Amazon. The motherboard is powered by 2nd generation AMD Ryzen AM4 processors and comes with plenty of connectivity options. 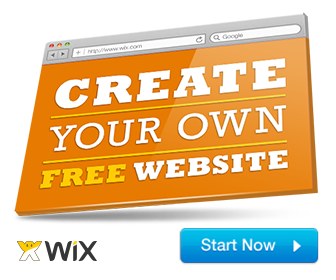 It also offers you five-way optimization and auto-tuning functionality. You can experience an automatic cooling combined with a dynamic cooling. The M.2 audio combo card offers you minimized lateral interference. It also provides you with the Industry-leading 8-channel HD audio features. The one-click overclocking and cooling features will make it a great choice that helps you ensure optimized performance. The motherboard also comes with the full RGB lighting control with a variety of functional presets. The Intel integrated WiFi support for the latest 802.11ac Wi-Fi. The dual M.2 heatsink is another way you can keep your system clean and neat. Does that sound interesting? You may get more information on Amazon. The mini ITX motherboard supports 3-phase Vcore VRM featuring a doubler for 6-phases and thus can be an excellent option for the price it is made available at. It comes with support for up to 32GB of DDR4 memory. While attaining speeds as high as 3466 MHz with overclocking, the motherboard also comes with the MSI range of services like Game Boost, GAMING Hotkey, and X-Boost settings. The MSI PCI Express Steel Armor slots ensure a stronger hold. The service comes equipped with unique MSI Gaming tools. The new core boost technology enhances the optimized power design. The motherboard also comes with the dedicated sound card Audio Boost, offers an HD audio processor, dedicated amplifier and high-quality audio capacitors. The motherboard provides you support for 32GB Dual Channel DDR4 Memory. If you find the option one of the best for your needs, you can check it out at this link on Amazon. Offering excellent support for AMD 1st & 2nd Generation Ryzen/ Ryzen with Radeon Vega Graphics Processors, the GIGABYTE B450 I AORUS PRO gives you a USB 3.1 Gen 2 Type-A connectivity option. The sleek design that the motherboard comes with will make it an ultimate choice for your requirements. The onboard 802.11ac WIFI module offers you a dual-band functionality that provides up to 433 Mbps speed. You also have access to Bluetooth 4.2. The two HDMI and one Display Ports can help you configure multiple displays as well. You also have access to native 4K support with an integrated Intel HD audio performance. The Intel integrated WiFi and Intel Gbe LAN ensure an improved network latency. In terms of connectivity options, you have access to up to 10 Gbps speeds with the USB Type A connectors along with the USB 3.1 gen 2. You also have backward compatibility with the USB 2.0 and USB 3.1 gen 1. The motherboard also comes with Dual Channel ECC/ Non-ECC Unbuffered DDR4 memory support. If you want to gather more information about the motherboard, check out this link on Amazon. Well, if you are considering building a Mini PC and looking for the mini ITX motherboards based on the B450 chipsets, you will indeed need to search for the right options. There are not many options currently available. 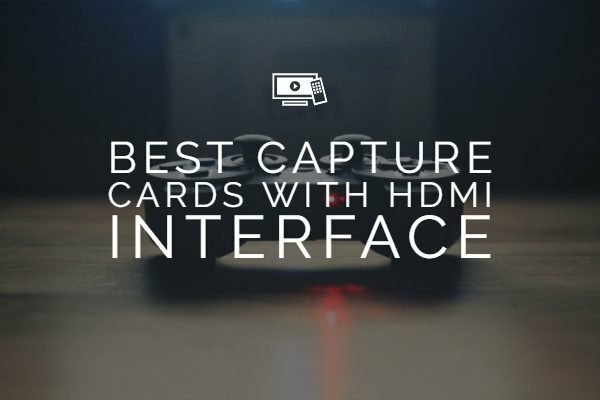 We assume that among the viable options you can choose for the best experience, the motherboards featured here should go a long way in helping you out in selecting the best option. 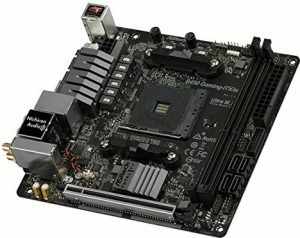 Of course, there are several options available for the regular motherboards, but the mini ITX options are conspicuous by a very lower number of alternatives available. 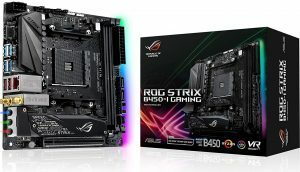 From among the other options available, we find that the Asus and Gigabyte have not been receiving any good reviews. 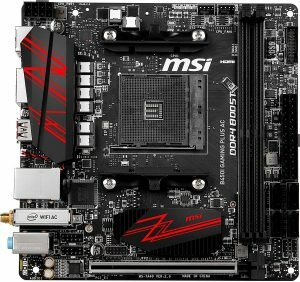 While the ASRock has been a good option in more ways than one, the MSI mini ITX motherboard should ideally meet most of your requirements. In any case, you can check each of the options we have outlined above. 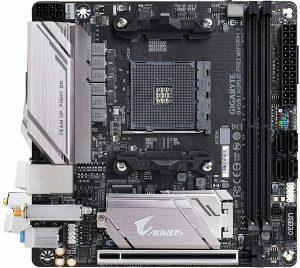 Have you gone through any of the right options in terms of mini ITX motherboards based on B450 chipset from AMD? If you think you have better options than the ones outlined here above, you may share your experiences, thoughts, and opinions about the other options you may check out.